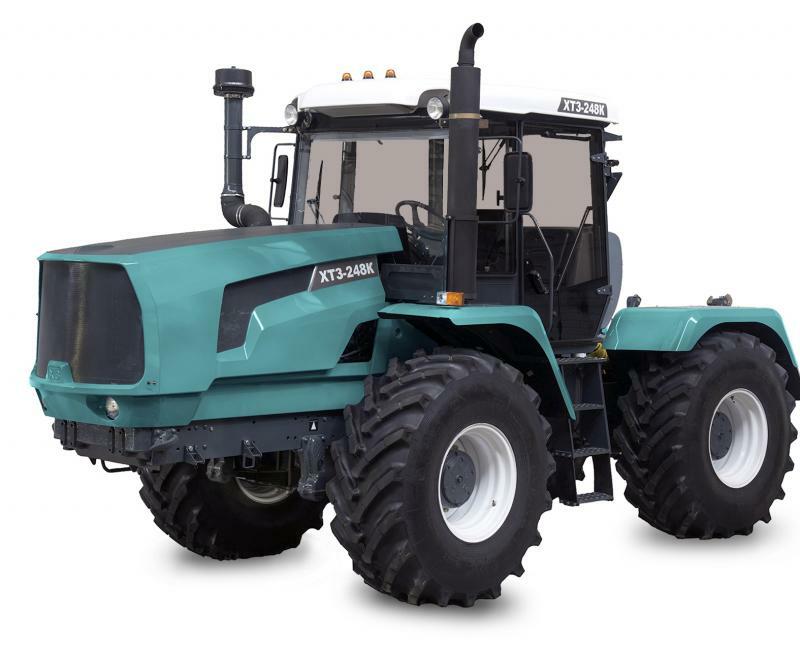 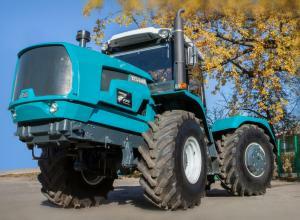 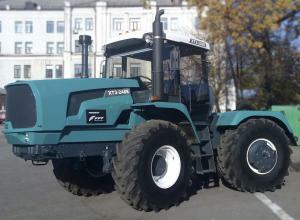 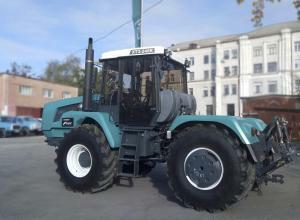 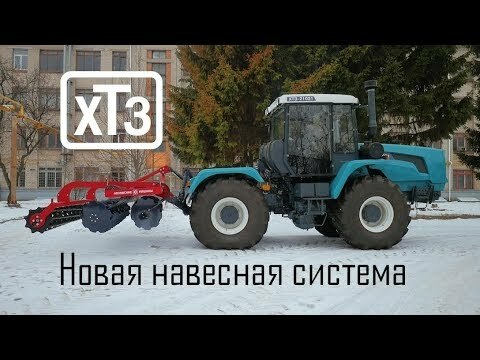 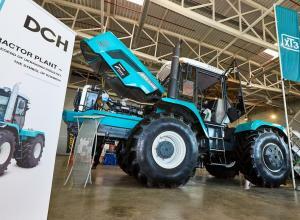 XTZ-248К.20 is a further modernized version of the T-150K tractor. 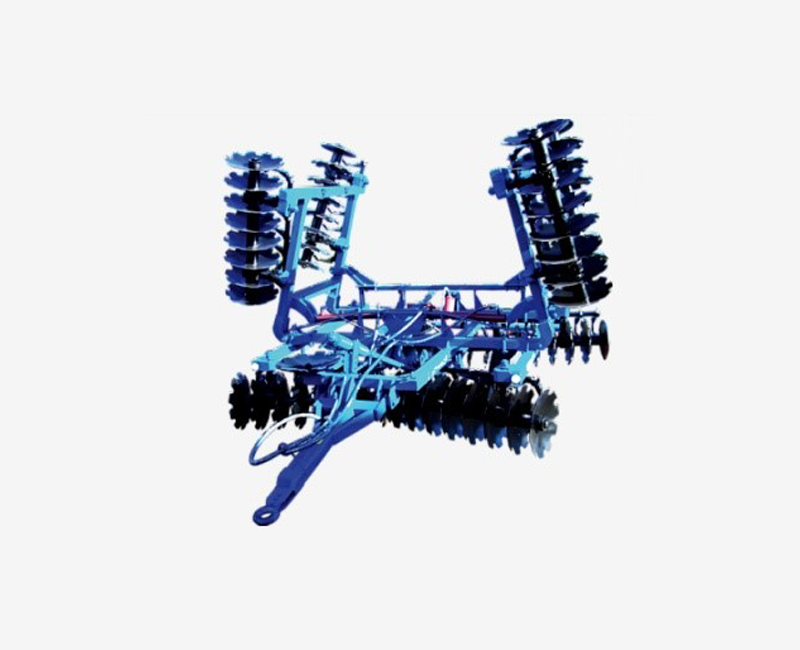 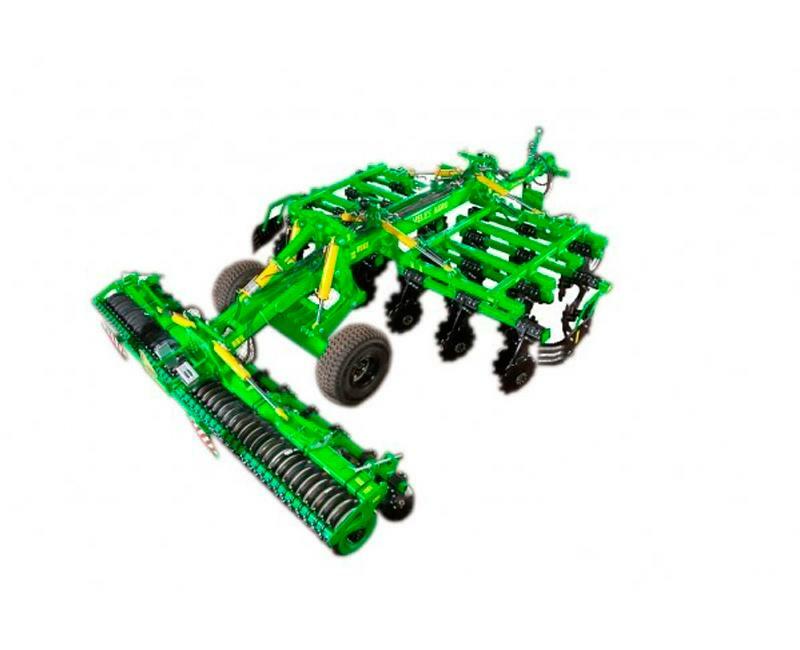 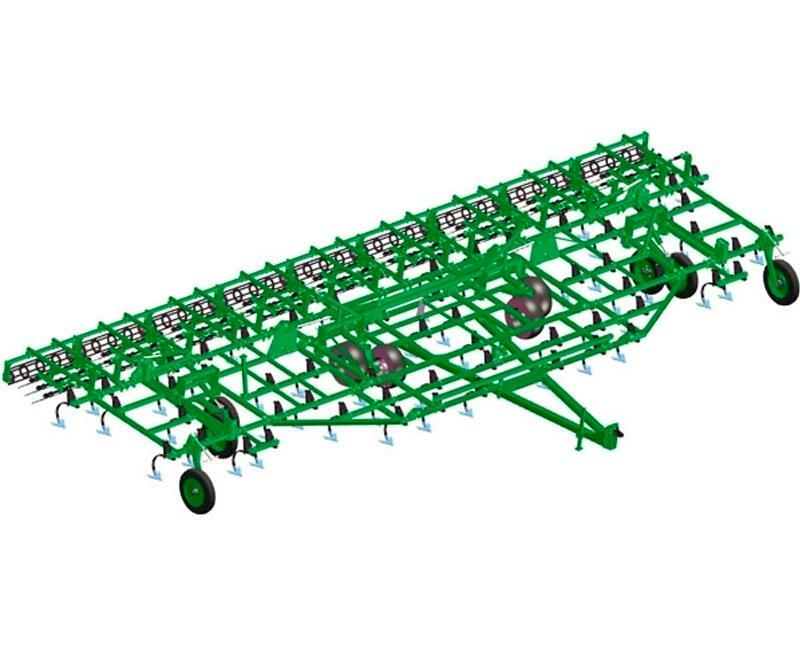 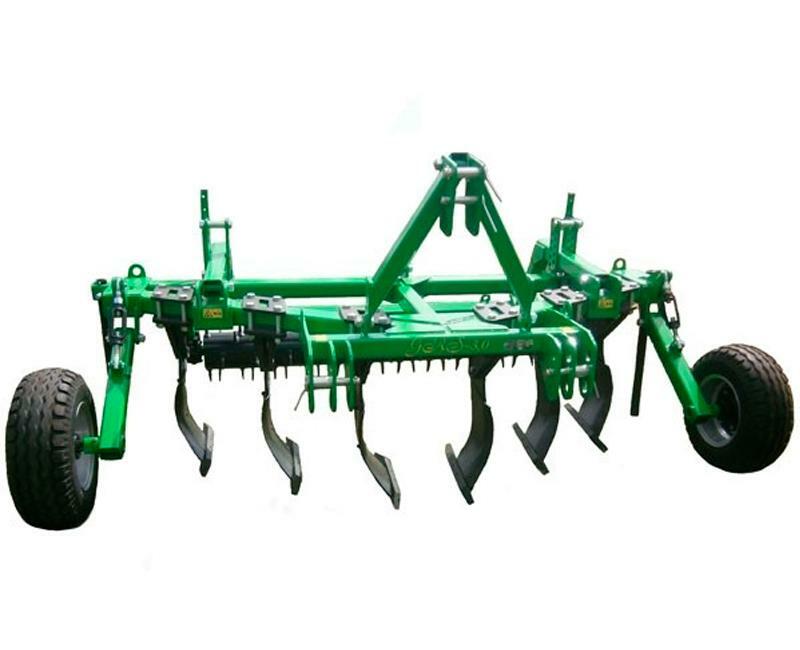 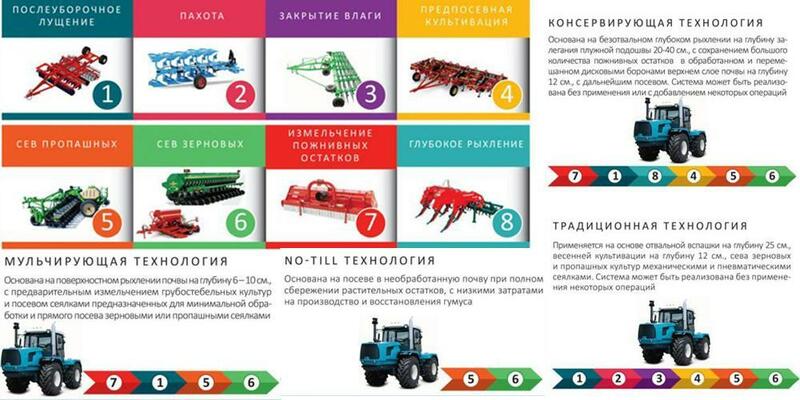 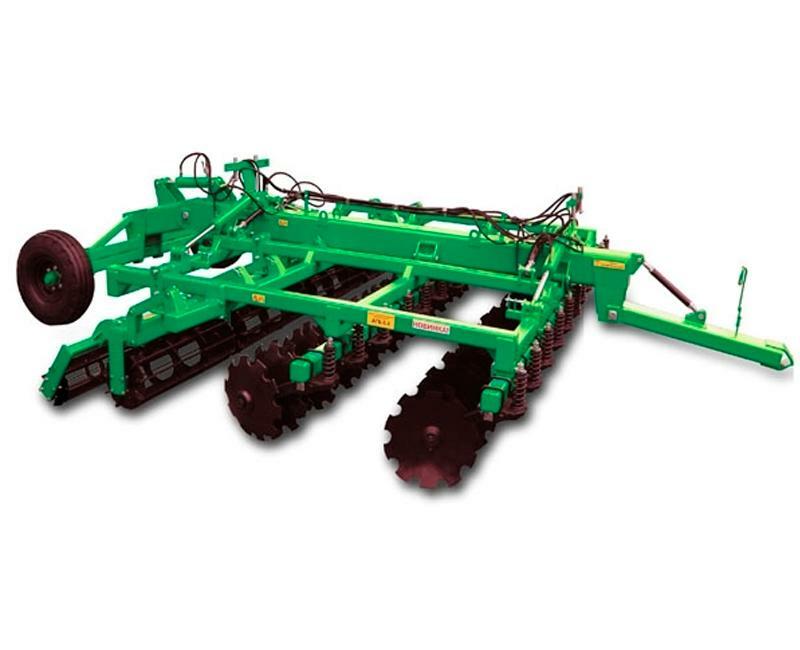 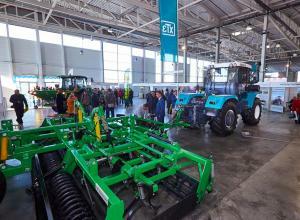 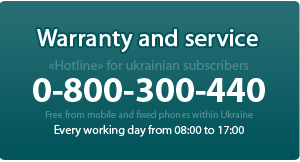 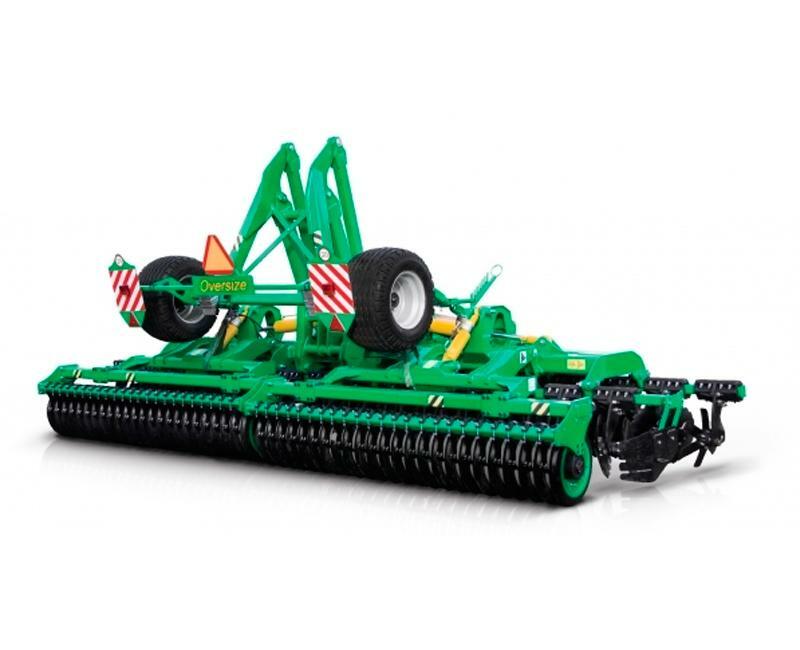 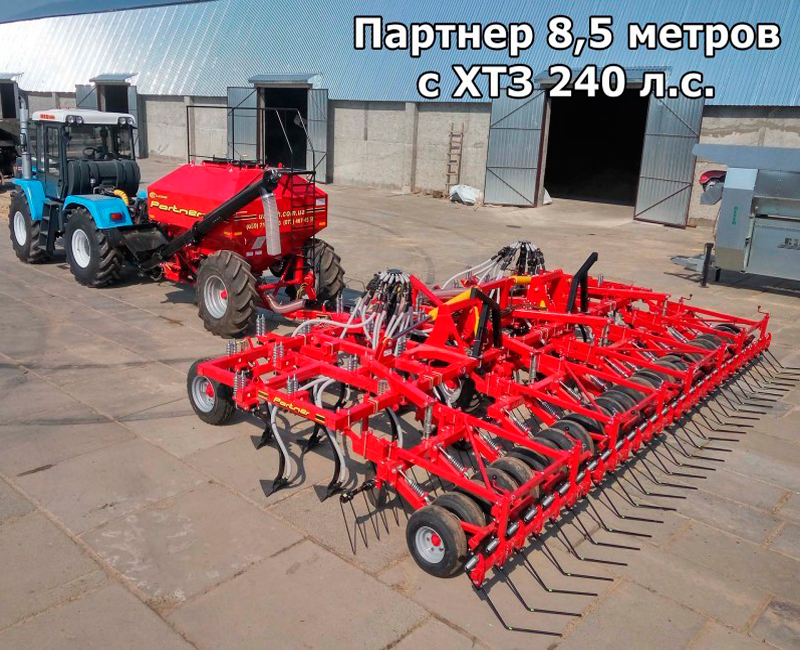 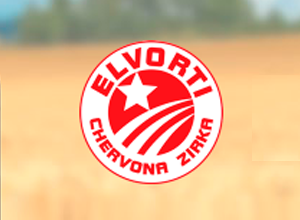 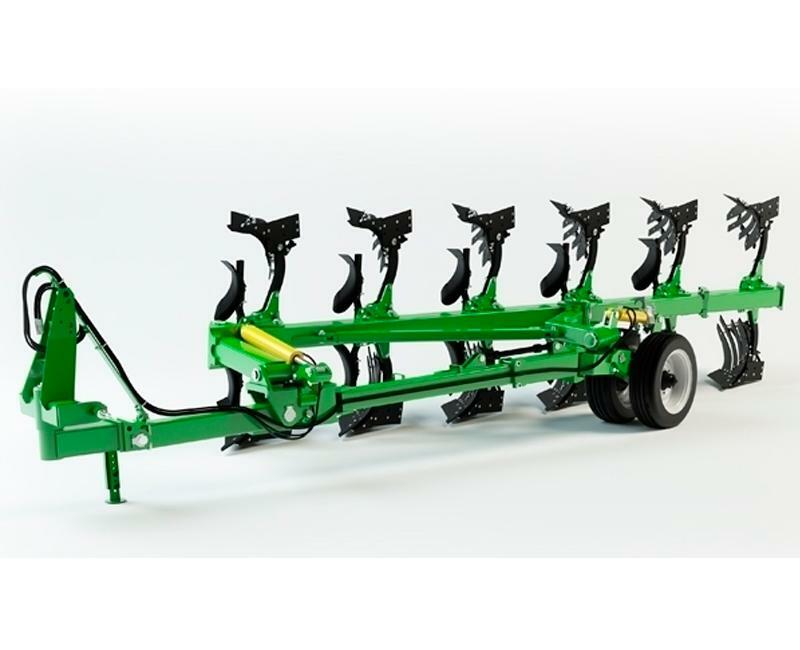 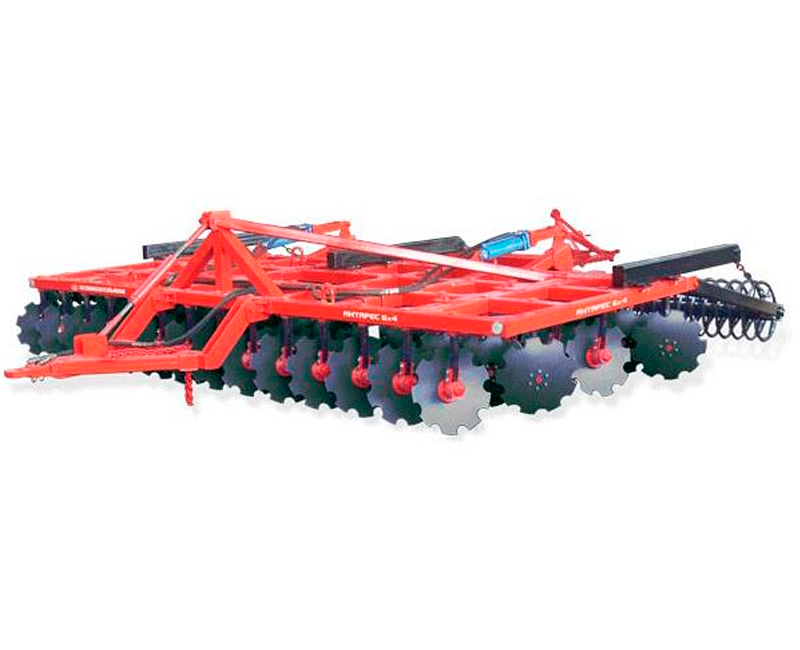 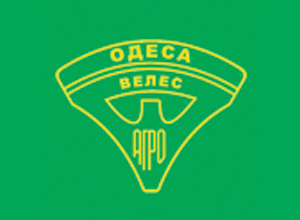 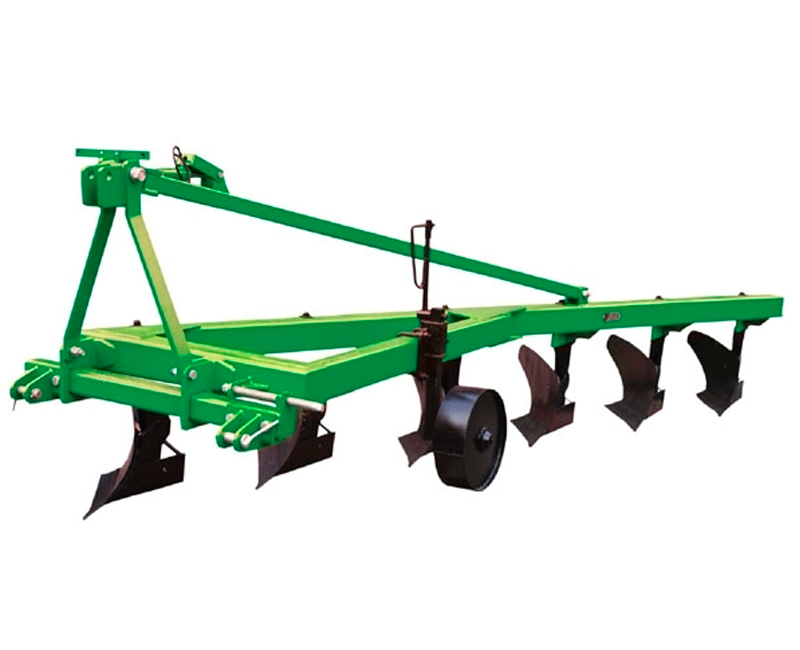 In the process of creation, the latest technologies were used, which allowed modifying the transmission, hydraulics, as well as a linkage system for efficient use of the tractor together with modern high-speed agricultural attachments. 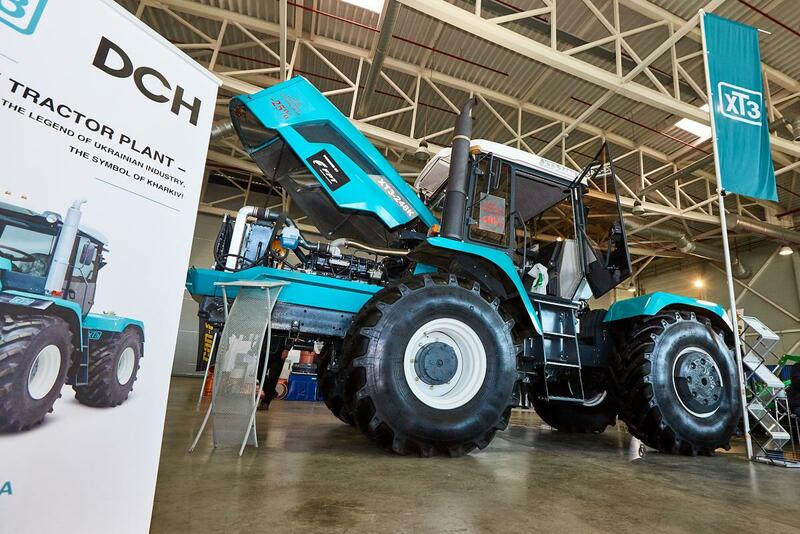 Specially designed new ergonomic design, in combination with the new lining allows to increase the operator's working zone of visibility, as well as to simplify access to the main components of the machine. 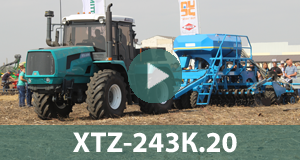 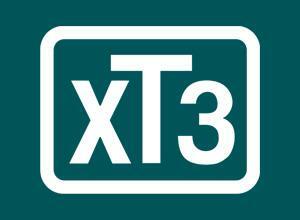 The undoubted advantage of XTZ-248K.20 tractor is the low cost of ownership. 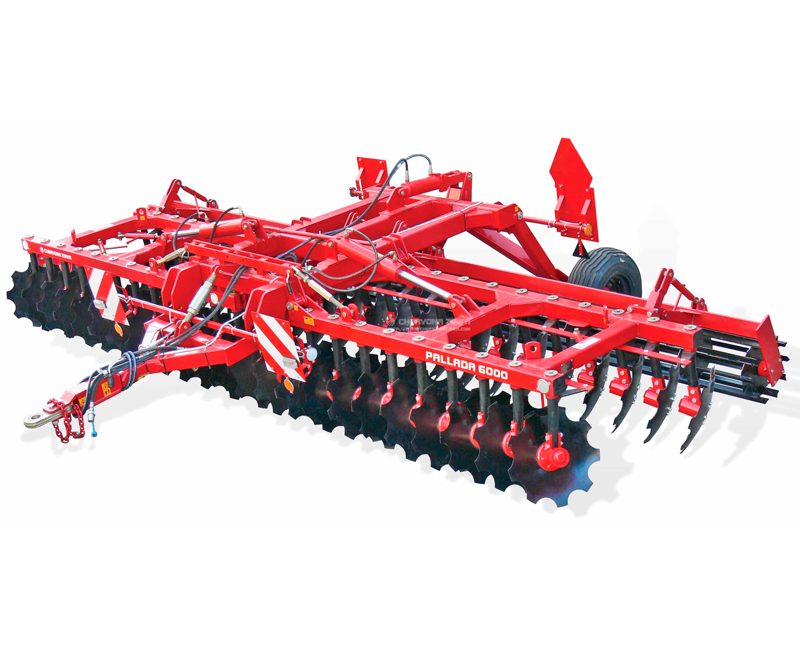 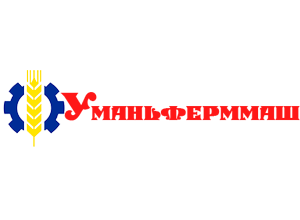 New engine - six-cylinder, in-line, powerful - 240 hp, modern - Common Rail system, eco-friendly - Stage III A, economical - 150 g.kW/h engine.